Krum (fka Playdough) has come through with what I think is some of the best music he’s made in his already legendary career. 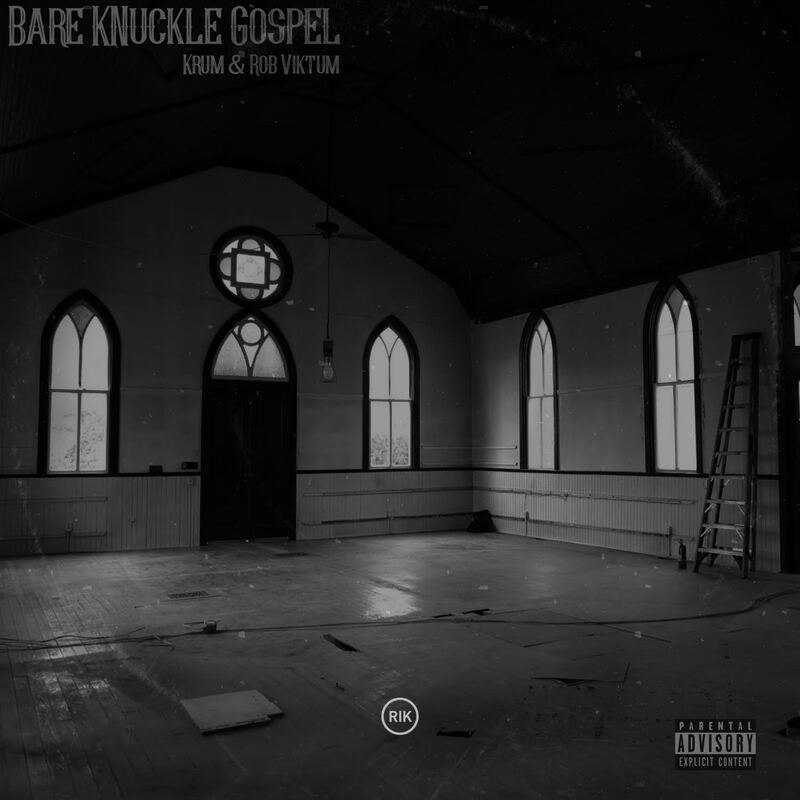 “Bare Knuckle Gospel” is Krum’s first project under the new name and this time he taps Rob Viktum to handle the production, and do we have a nice one here. Rob Viktum specifically used Gospel samples and Krum has returned to the gritty roots of rap to give us a dusty, grimy project both lyrically and with production. Krum bares all in this while still keeping his pen sharp for those that dare test the DeepSpace5 artist. “Bare Knuckle Gospel” comes to us courtesy of Rappers I Know, you can download it for FREE now! Peep it below and let me know what you think in the comments section below!